September 14, 2018 December 30, 2018 Posted in Archive Exhibitions and Events, Exhibitions and Events, Uncategorized, Up and coming, Whats New ? Members of ArtsistsWorkhouse presents their first group show with a richly diverse exhibition hosted by Little Buckland Gallery. ArtistsWorkhouse is proudly showcasing the depth and breadth of talent that it’s current members encompass through this diverse and thought provoking exhibition. 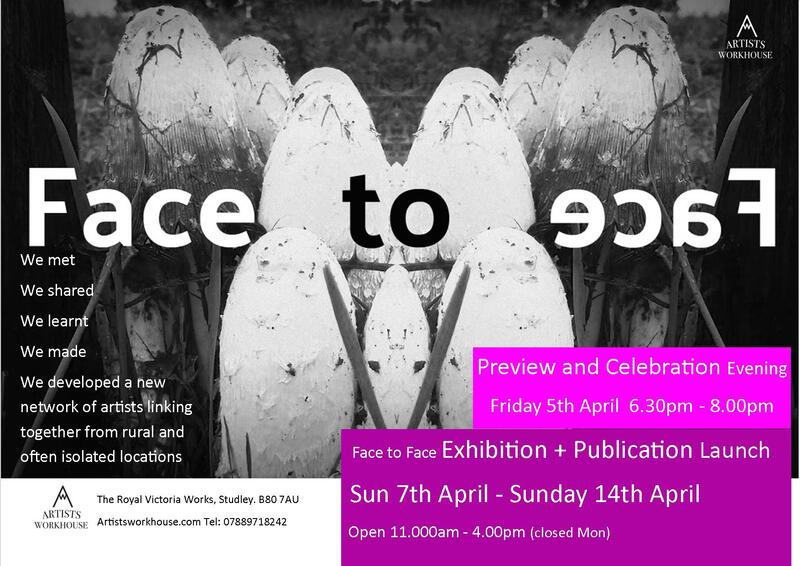 For our first group show we have collaborated with the renown Little buckland Gallery in the Cotswolds. Little Buckland is housed in a beautiful listed barn, nestled within the picturesque surroundings of the Cotswolds on the border of Gloucestershire and Worcestershire. The Gallery select and showcase emerging national and international talent for a discerning clientele looking to buy contemporary art from established and emerging artists. You are warmly invited to join us on either of the celebration dates Preview Friday 28th September 6.00pm – 8.00pm or Drinks afternoon Sunday 30th September 12.00 – 2.00pm. Many of the artists will be present for you to meet and discuss the works with. The Gallery is otherwise open 10.30am – 5.00pm daily.